Recognizing photographs of skin disorders in board exams is usually an easy way to score points. Dermatology for USMLE is a targeted dermatology review book that prepares you to identify the most commonly tested skin photographs and focuses on what you really need to know for the boards. 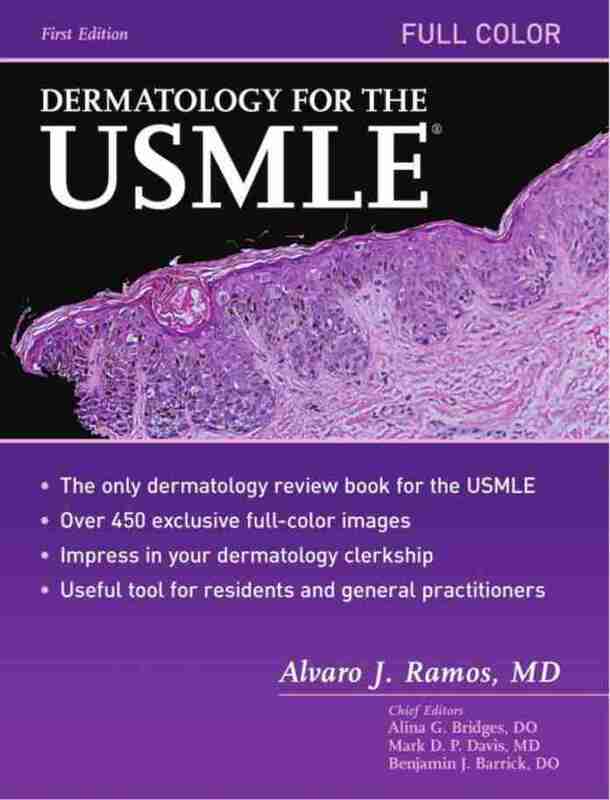 Key images with accompanying text ensure maximal comprehension of the most commonly encountered dermatologic diseases. 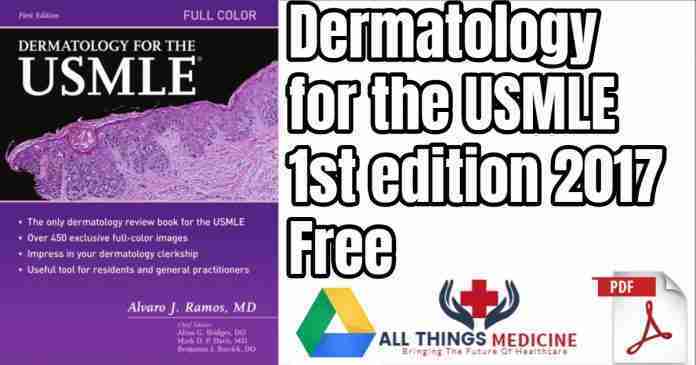 This Dermatology for USMLE is a must read book for those aspirants who are in their final steps for the USMLE exams. 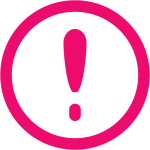 The file is large so your download may take time.